Flor De Lis enters the Swiss charts at # 85 and stays there for 1 week. 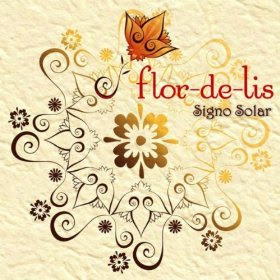 Update 2010: Flor De Lis have finally released their new album Signo Solar. 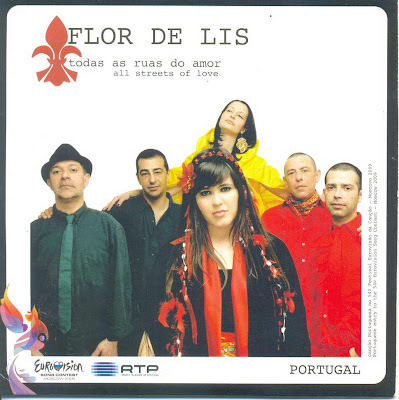 It includes a new recording of Todas As Ruas Do Amor plus the Eurovision version.